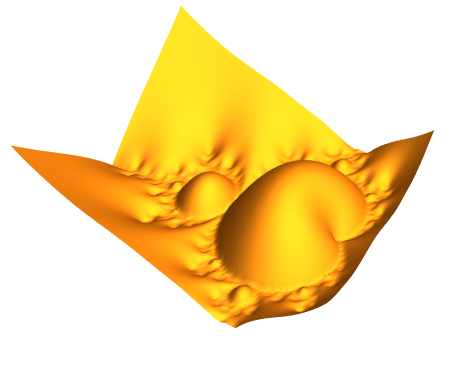 Mandelbrot set distance function estimates the distance from the Mandelbrot set. 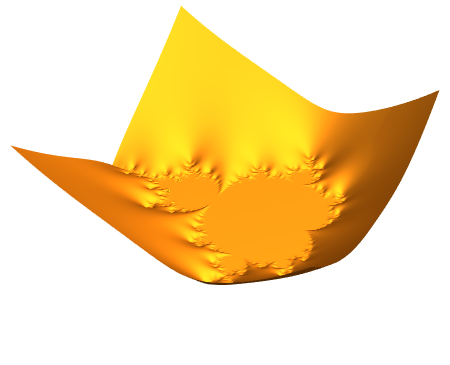 It is one of the many functions relating to fractal functionality that is new in Mathematica 10. 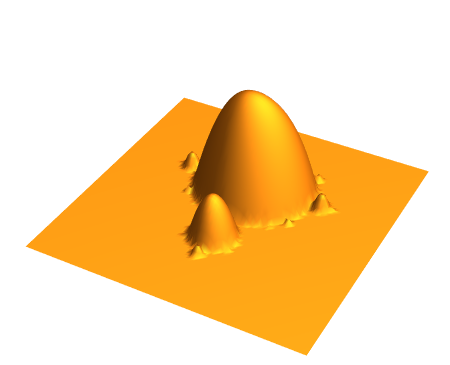 “Equipotential lines” for the fractals can be visualized using the new Böttcher functions.